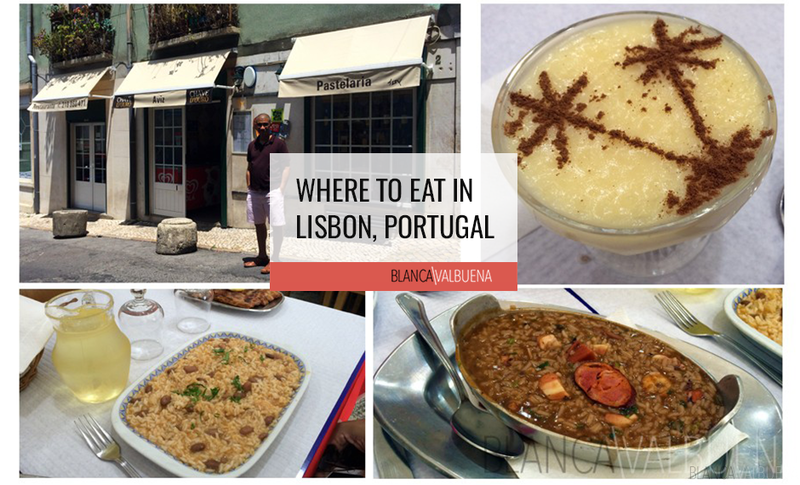 Home » Question » Where to stay for a group of 10 people in Lisbon near the center? 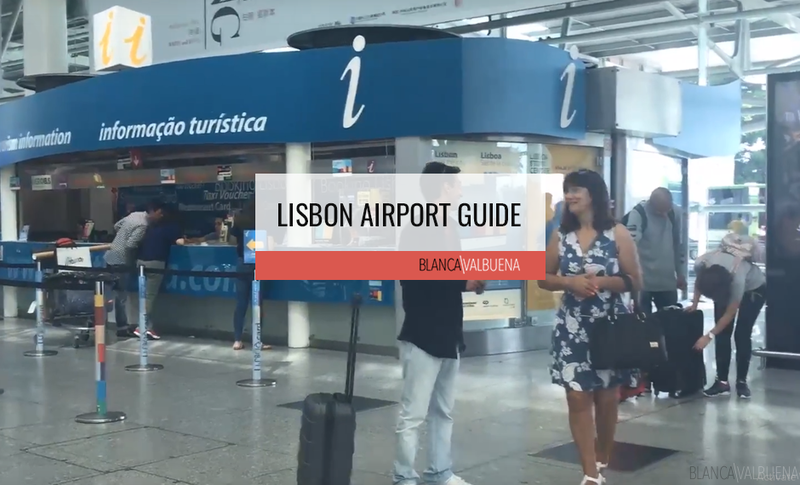 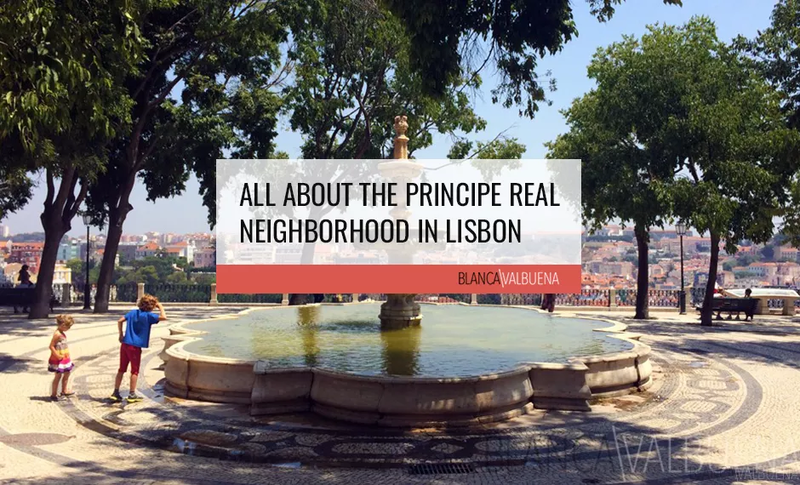 Where to stay for a group of 10 people in Lisbon near the center? 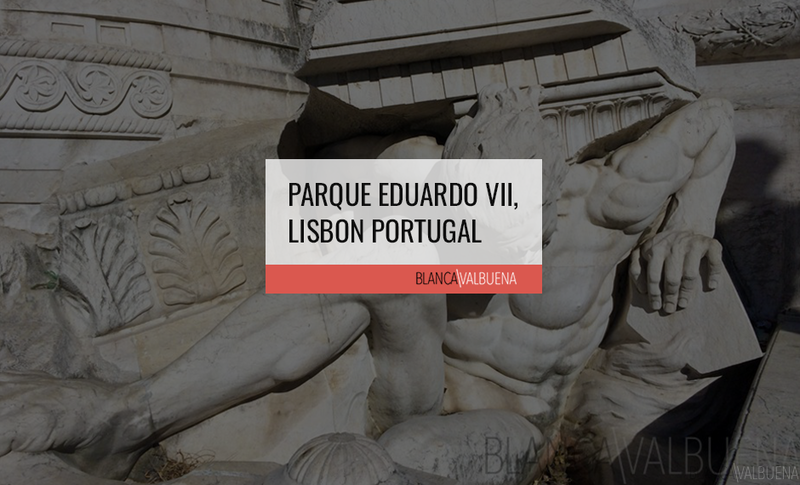 Ask › Category: Lisbon › Where to stay for a group of 10 people in Lisbon near the center?